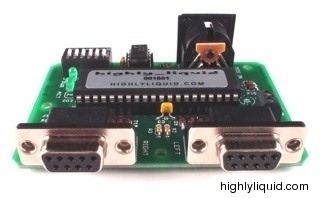 HighlyLiquid has created another wonderful MIDI kit for emulating joystick control of an Atari 2600 with MIDI signals. Directions and buttons are mapped to a specific MIDI Note along with different keypad values. 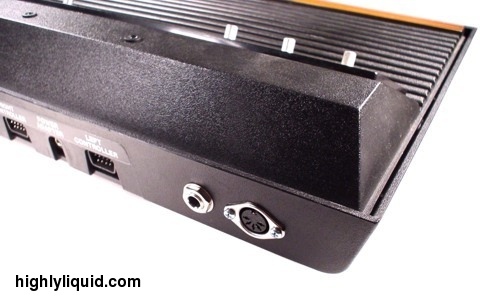 The the left and right ports can be independently configured via a dip switch to be either a Keypad or a Joystick. This finally allows the sweet sounds of Synthcart to be sequenced via computer. I can also picture using this kit with circuit bent devices that have an Atari Joystick style (DB-9) connector for triggering bends as well as custom circuits that rely on the same pin out for note triggering. Very nice work!